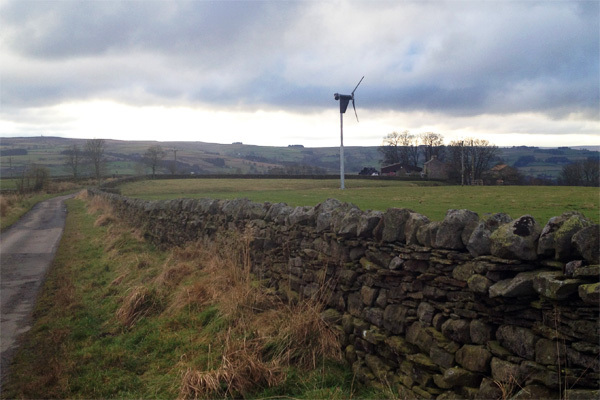 I Need Planning Permission has over the past 6 years submitted on-line planning applications to local authorities throughout England and Wales (Scotland is in the process of accepting on-line applications). 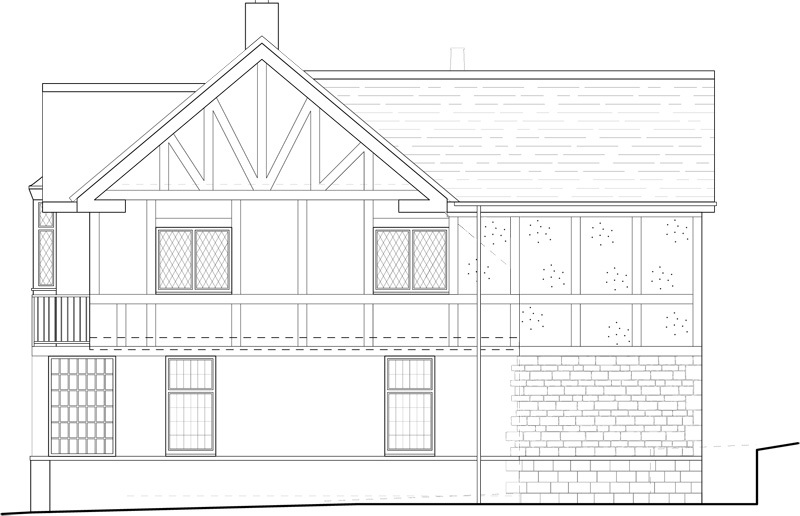 Planning applications of this type have to include drawings and any statements in pdf format. 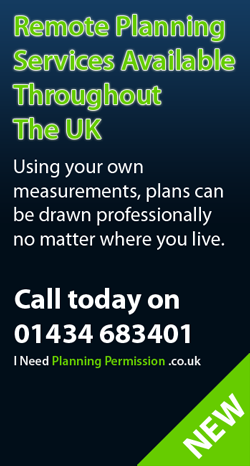 Even though we are based in Hexham, Northumberland, plans can be drawn for you where ever you live throughout the UK. 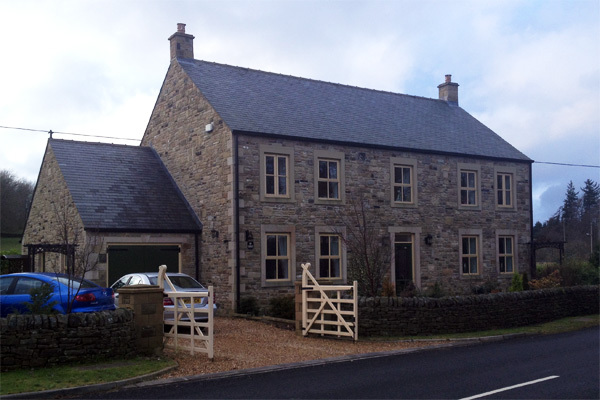 I Need Planning Permission can also obtain building regulation approval, which is required for any building works to be carried out in the UK (please ask for details).